AMIT enables Israel's youth to realize their potential, and strengthens Israeli society by educating and nurturing children from diverse backgrounds within a framework of academic excellence, Jewish values and Zionist ideals. Founded in 1925, AMIT operates 110 schools, youth villages, surrogate family residences and other programs in 32 cities, constituting Israel's only government-recognized network of religious Jewish education incorporating academic and technological studies. The AMIT Network was selected by the Ministry of Education as the leading education network across all measurements in Israel, including quality bagrut, pedagogical innovation, pluralism & bridging the gap, lowest dropout rate and integrity. All data for Financial Performance Metrics calculations was provided by AMIT on recent 990s filed with the IRS. 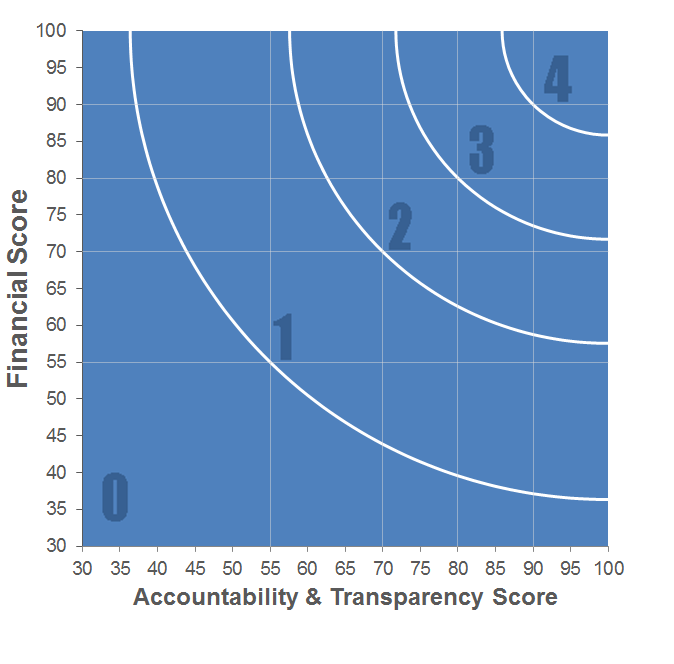 AMIT has received 5 consecutive 4-star ratings from Charity Navigator.